CHICAGO (AP) — Isaiah Livers scored a career-high 21 points, and No. 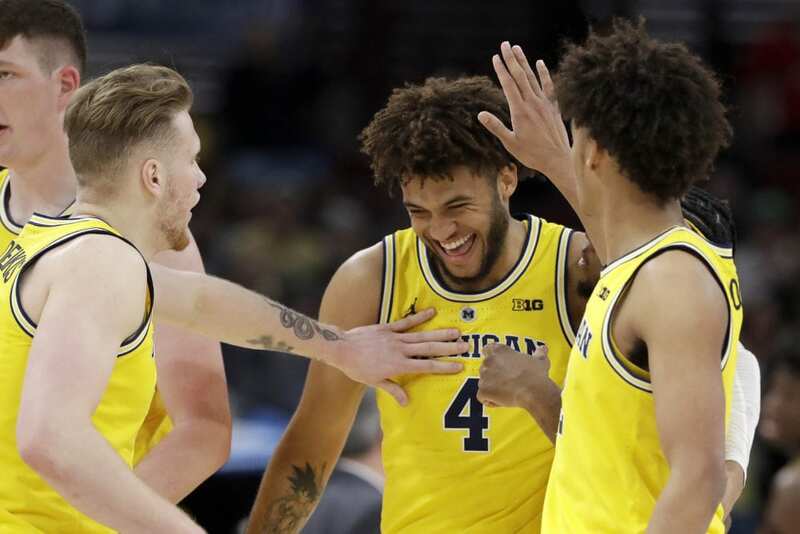 10 Michigan closed in on a record third straight Big Ten Tournament championship with a 76-49 romp over Minnesota in the semifinals on Saturday. The third-seeded Wolverines (28-5) took control with a big run in the first half and put the game away in the second. They will try to become the first team to win the conference tournament three years in a row when they face No. 6 Michigan State — a 67-55 winner over Wisconsin — on Sunday. Livers matched a personal best by nailing four 3-pointers. 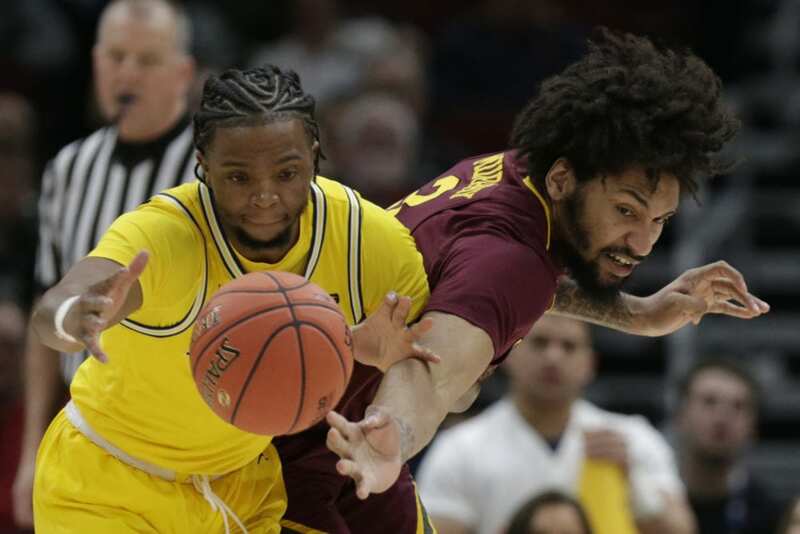 Zavier Simpson added 15 points and nine assists, helping Michigan win its 10th straight Big Ten Tournament game — the conference’s longest such streak. Amir Coffey led Minnesota (21-13) with 14 points. But after squeezing out tight victories over Penn State and No. 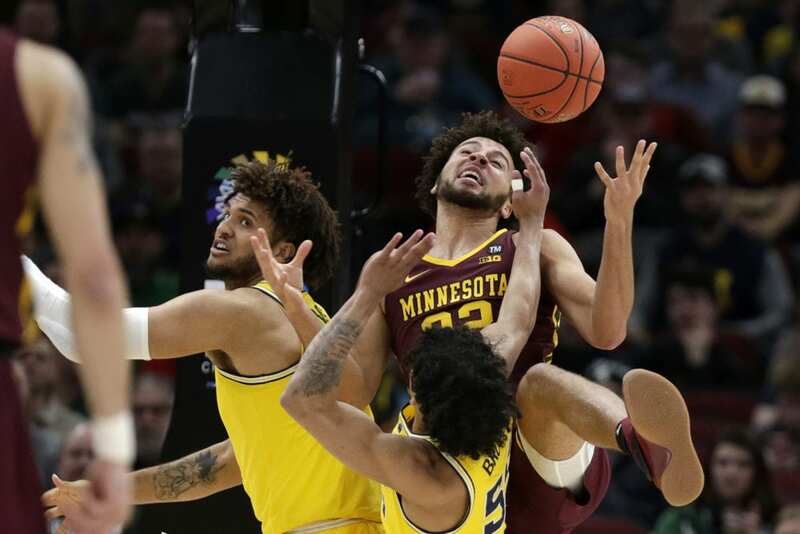 13 Purdue to reach the semifinals for the second time in three years, the Gophers were simply overmatched. 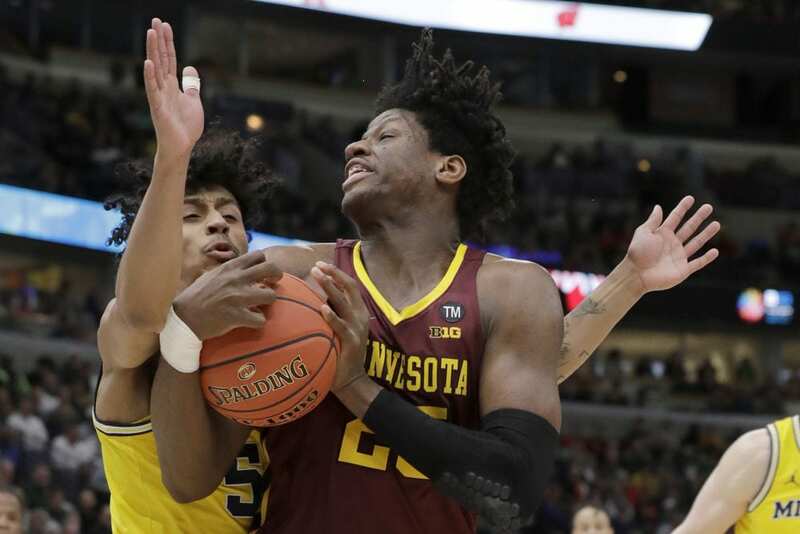 The game was tied at 13 midway through the first half before the Wolverines broke it open with an 18-2 run, holding Minnesota scoreless for nearly six minutes. Livers drove the baseline for a two-handed dunk and Simpson finished it with a 3, making it 31-15 with 3:34 left. 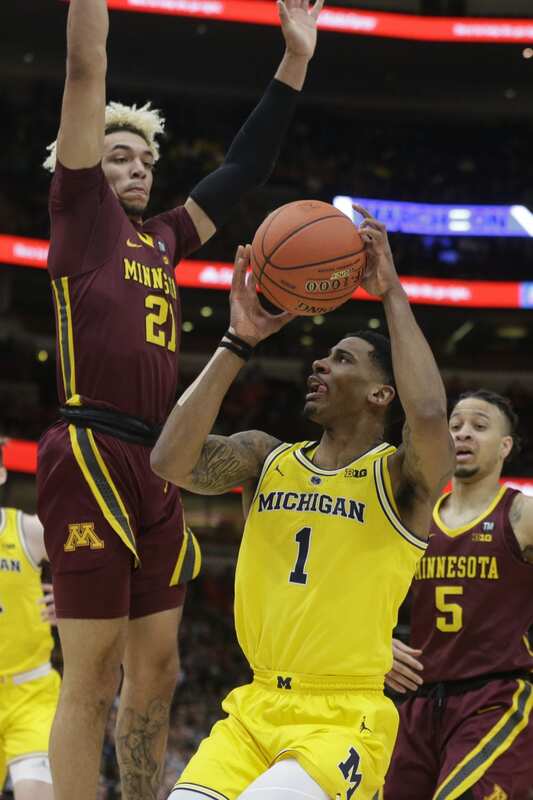 After Murphy scored in the paint to end the drought for Minnesota, Jon Teske buried a 3 for Michigan that hit the flat part of the back of the rim. And Simpson went nearly the length of the court for a buzzer-beating layup off a miss by Coffey, making it 38-19. Michigan put the game away in the second half with a 9-0 run that made it 56-30 with about 14 minutes left. 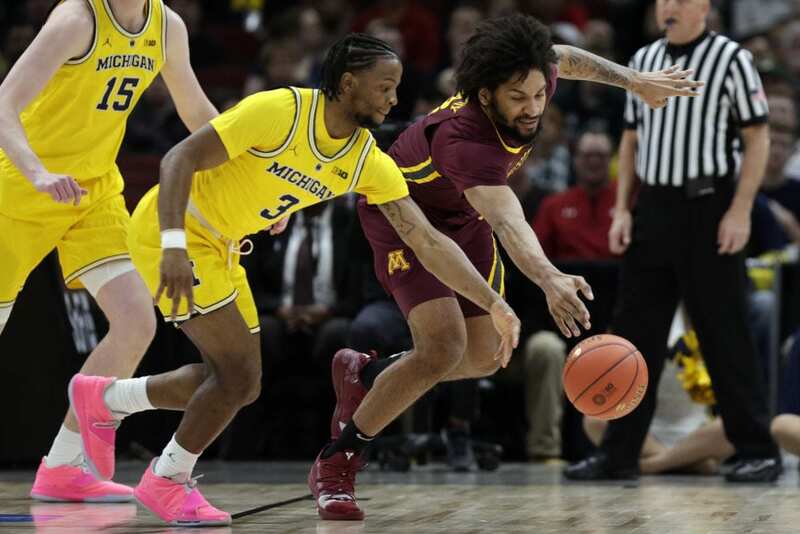 Minnesota: The Gophers put themselves on more solid ground for the NCAA Tournament with two conference tournament victories. 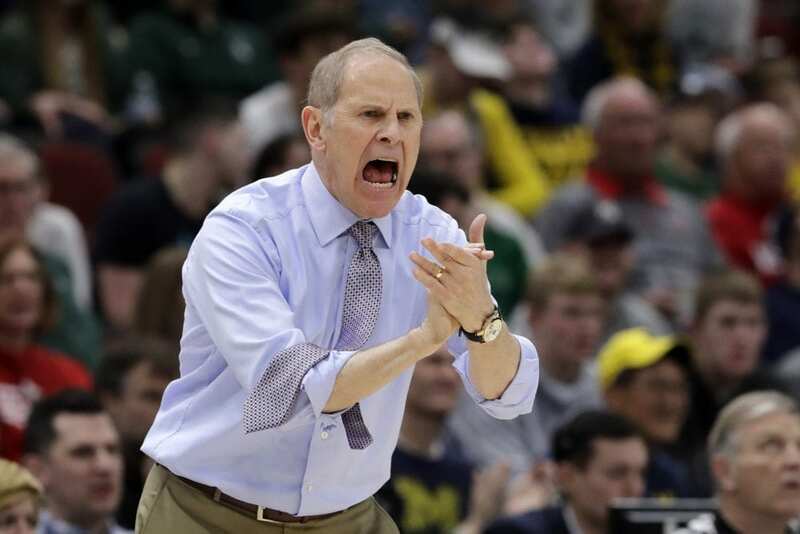 Michigan: The Wolverines would love nothing more than to get some payback against Michigan State after blowing a chance to win the regular-season title by losing to their rival twice in the final four games. A conference tournament championship would also be a nice prize before they set their sights on another deep NCAA run. Michigan lost to Villanova in the national championship game last season. Minnesota: Awaits an NCAA invitation. Michigan: Faces Michigan State on Sunday. Be the first to comment on "Livers scores 21, No. 10 Michigan Pounds Minnesota 76-49"